Can probiotics really affect cholesterol? A recent study looked closely at probiotics as a way to lower cholesterol. 127 people were recruited and split into two groups. 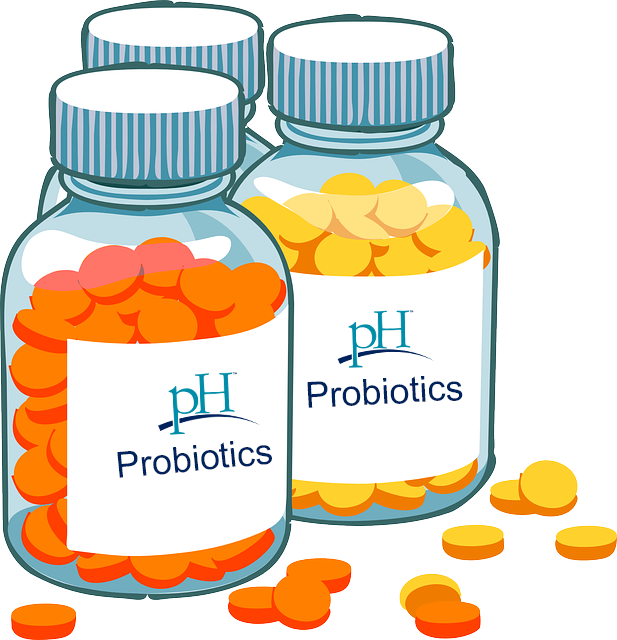 One group received a probiotic twice daily, while the other group received a placebo. The probiotic group saw their overall cholesterol drop by 9 percent and their LDL or “bad” cholesterol fell almost 12 percent. But even though some research has shown probiotics may lower cholesterol, other research has shown probiotics actually have no effect on cholesterol. So the jury may still be out on this one. Why does high cholesterol matter? Although there are many risk factors for coronary heart disease (a leading cause of death worldwide), high cholesterol remains a key player. In order to reduce the incidence of coronary heart disease, it is necessary to reduce the level of serum cholesterol. This can be done through medication, as well as healthy eating. However, many people prefer non-drug treatments because there are fewer negative side effects. While there is no clear answer on whether probiotics will lower your cholesterol, the emerging research shows it is possible. At the very least, you can enjoy many other benefits of probiotics. Probiotics come in many different forms, from yogurt to kombucha to a daily supplement.Probiotics are even popping up in personal care products like toothpastes! Remember, you can be tested to determine whether you have an adequate amount of “good bacteria” in your gut. Simply ask a qualified health care professional about testing.